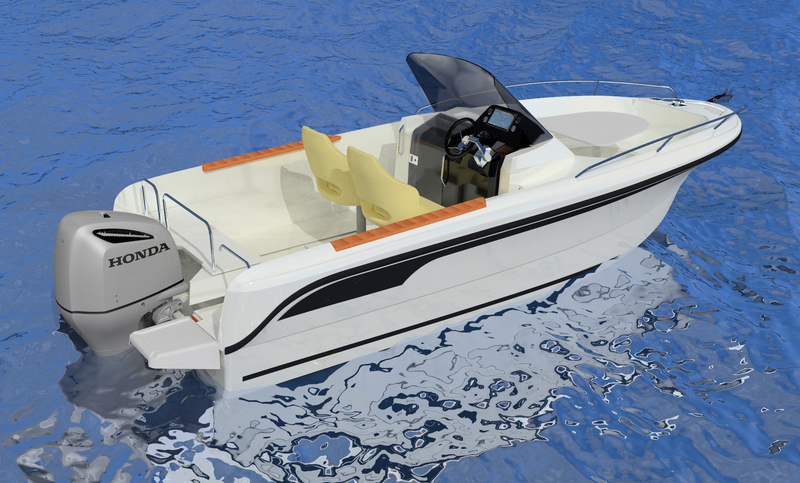 Lovers of nature, sea with hair in the wind and sun, you are looking for an environmental friendly open sportboat, outboard or inboard: OCQUETEAU is the specialist of OPEN motorboat with vacuum infusion hull providing low power consumption with better durability, greater safety and pleasure sailing. Range OSTREA OPEN T-TOP: OPEN Fishing sportboats, from 6 to 7 meters fitted in standard with stainless steel T-TOP, central steering console and flat deck walk-around full, available with outboard engines (OSTREA 600 OPEN T-TOP) or inboard engines (OSTREA 700 OPEN-TOP T), dedicated to sea lovers, anglers, fishing guides, commercial fishers. 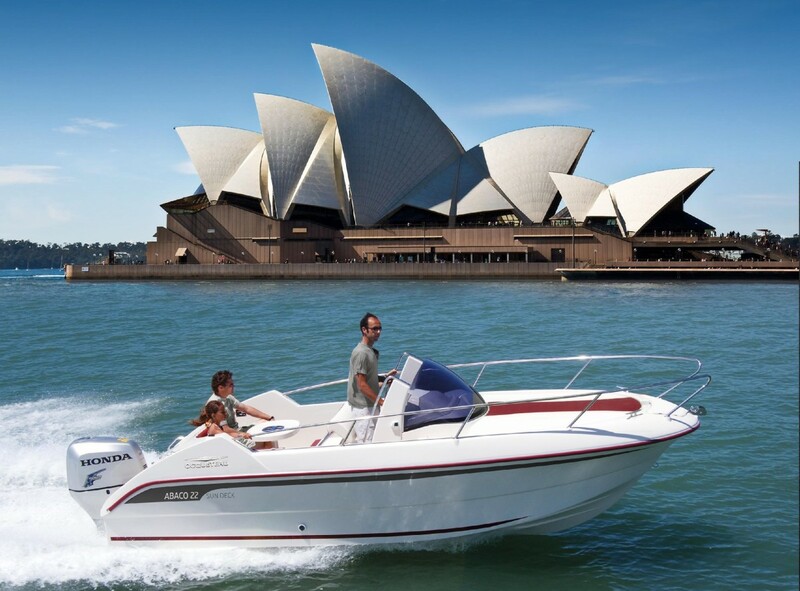 And like all OCQUETEAU, you can customize / adapt your boat to convenience when ordering it. Do not hesitate to consult your dealer. Sunbathing, day cruising, pick-nick, fishing, diving, water skiing and wake-board, you will find the OPEN Boat for you in the OCQUETEAU range!